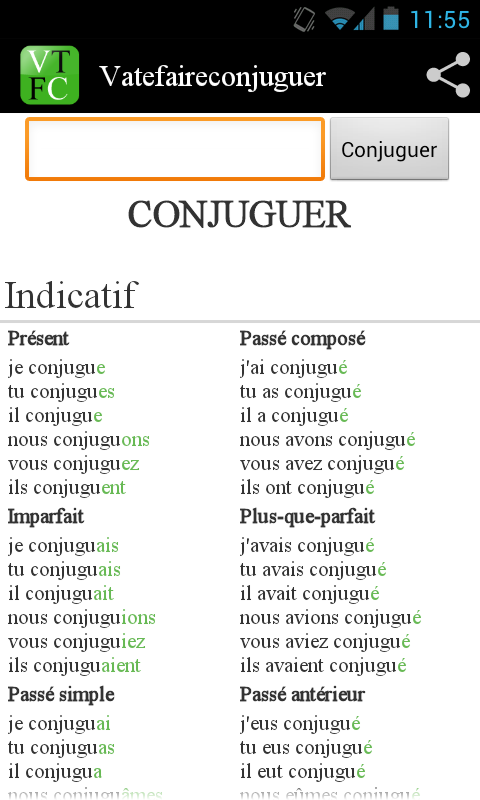 The ‘Vatefaireconjuguer’ app has graduated to the Google Play store! Check it out, download it, review it, recommend it, eat with some fava beans and a nice chianti. Here’s the link for your conjugating pleasure!